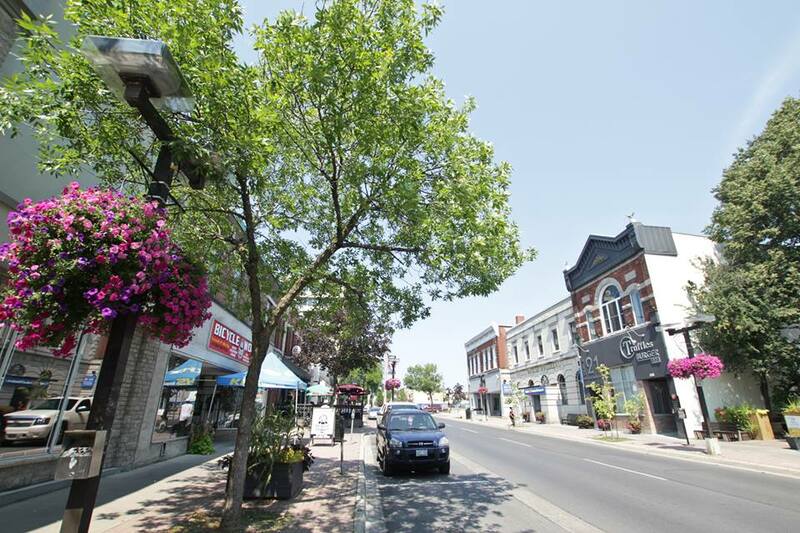 There is no better way than to spend the day than strolling down a tree-lined main street of Downtown Cornwall, looking at window displays by merchants that you simply cannot find anywhere else, or perhaps stopping along the way to taste local foods prepared by local restaurants and local produce. As powerful as the photos on your phone are, the treasures that return with you in your travel bag are priceless, and the memories of great food and awesome hospitality will linger on for years! Spend the day cycling or walking along the Waterfront Trail that runs through Lamoureux Park where you can stop and picnic, visit the Cornwall Community Museum, the Historic SDG Jail or just enjoy nature’s beauty. The Rotary Echo Garden’s intimate forest in the city is just to the West. Follow the mighty St. Lawrence River shoreline further West and visit the RH Saunders Generating Station’s visitor centre then head East approximately 10 kilometers to the Nav Centre Jet Set Pub situated atop the hill where you can enjoy a magnificent view of the St. Lawrence River.